[Shenzhen], [March 12, 2018] – OPPO is set to introduce the F7, powered by Artificial Intelligence (AI), as the latest addition to its Selfie Expert series. Packed with a slew of new features including AI Beauty 2.0 Technology and Super Full Screen, F7 strengthens the company’s leadership position as the Selfie Expert among young people everywhere. 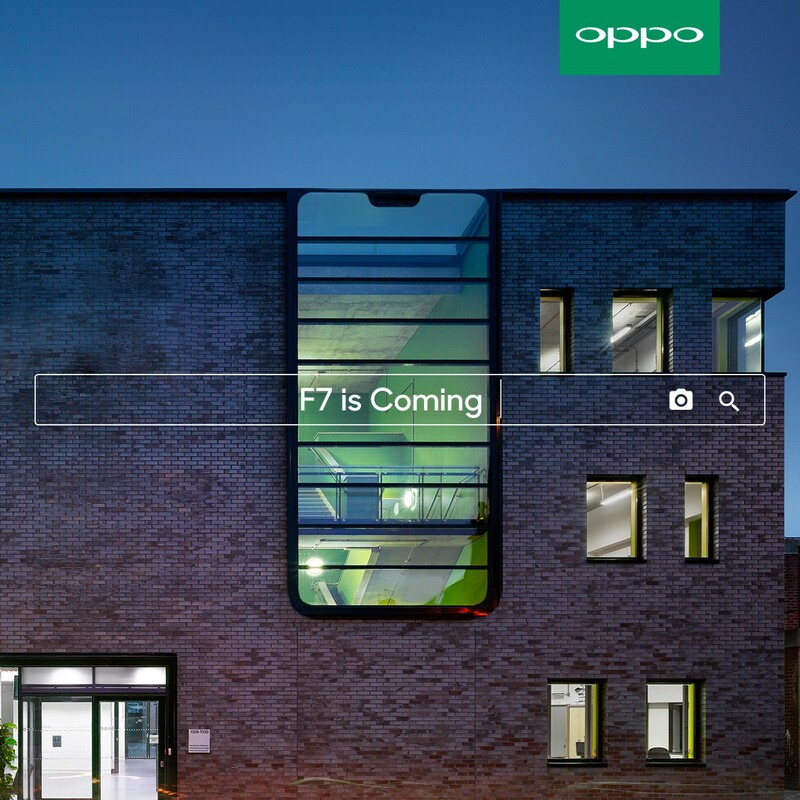 The F7 is expected to be launched first in India on March 26th. 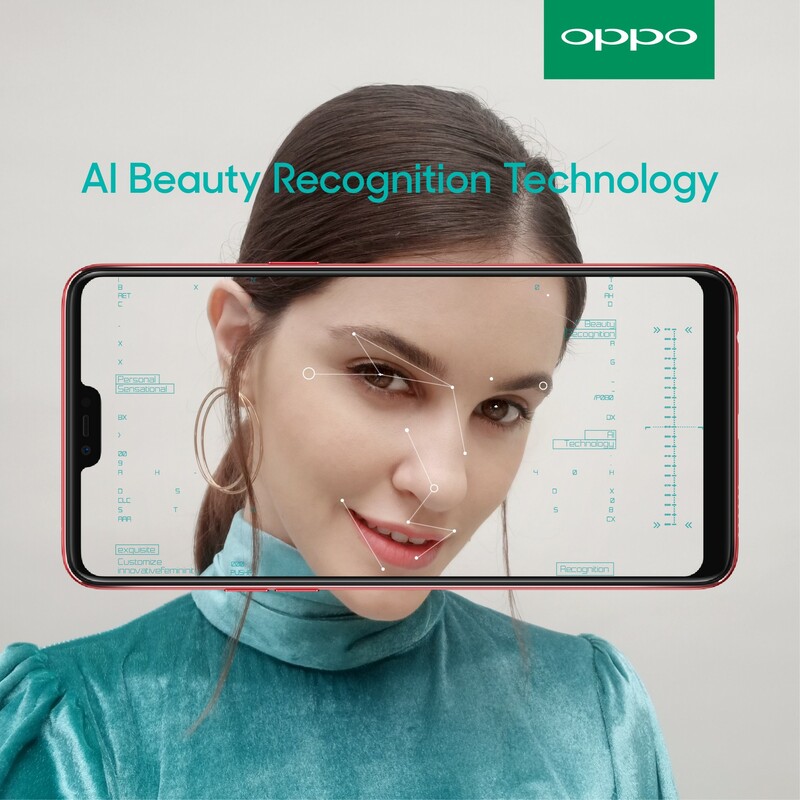 OPPO introduced AI Beauty Recognition technology with the F5, making selfies more real, natural and personalized. 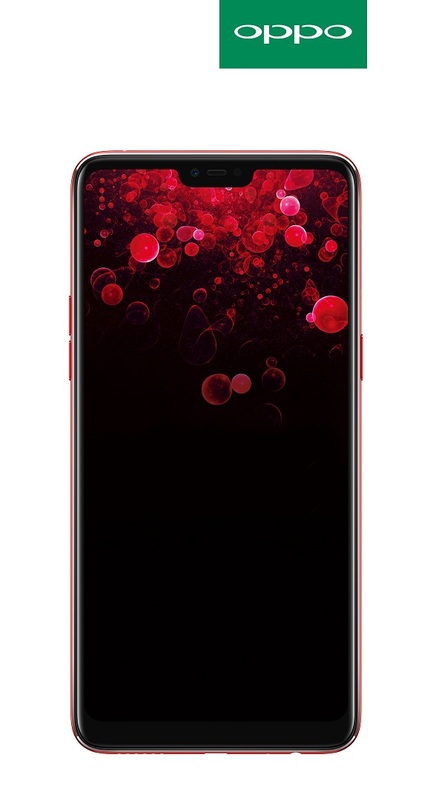 Now, OPPO F7 will advance this further with second-generation AI Beauty technology. It features a 25MP front camera with real-time High Dynamic Range (HDR) technology, plus new features including AI Beauty 2.0, Cover Shot, and AR（Augmented Reality）Stickers. F7 will not only take selfies to the next level, producing the most refined and vibrant photos but also make them a lot more fun. The 25MP AI Beauty Front Camera features Real-time HDR Technology; images taken with the F7 have a superior range of luminance levels when shot in bright sunlight or shade. Furthermore, extra details are captured with an expanded pixel range to improve contrast and color to reveal a brighter, clearer and more vibrant selfie. Using AI Beauty 2.0 technology, F7 precisely recognizes and delicately beautifies each facial feature separately. This provides differentiated beautification touches for different people, e.g. male or female, in a group photo. The AI learns the beautification preferences of the user, based on the regular edits made to images in the photo album, and automatically creates similar adjustments on subsequent photos taken on the phone. The F7 comes with a 6.2-inch FHD+ Super Full Screen offering an 89.09% screen-to-body ratio and 2280 x 1080 resolution, bringing a completely new colorful and vivid visual experience. The Super Full Screen introduces a customized 19:9 aspect ratio, presenting an unprecedented screen size to play games or read, yet fits perfectly in the palm of your hand. The user can also use gestures to swiftly navigate between apps, with the Full Screen Multitasking.